Kamdhenu Expeller Industries (KEI) offers a wide range of Sugarcane Crusher having efficient and excellent Commercial Viability, both for Indian and International markets. 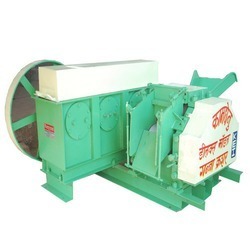 The Kamdhenu Sugarcane Crushers are Single Mill crushers having simple design and complete functional ability to serve the varying needs of the end users without much complexity. Since, the last two decades “KEI” has been successful in catering to the varied demands of all its esteem customers around the globe, in a very professional and skillful manner. 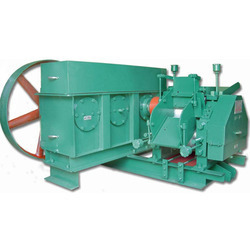 The Kamdhenu Sugarcane Crushers are efficient in crushing sugarcanes for the purpose of extracting sugarcane juice. The juice extracted from the Kamdhenu Sugarcane Crushers is pure without any chemical impurities and can be easily used by the jaggery plants to prepare jaggery. For further details, feel free to send us a mail inqury mentioning your name, city, state, country and contact information. Do not forget to mention the product name. 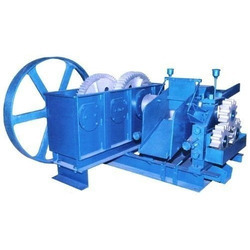 10 HP Sugarcane Crusher is made keeping in mind the upcoming demand of farmer. Specific design of a side plate makes the assembly easier. The roller is made of a specific grade cast iron to give long life. All the gears are covered, which helps in minimizing the accidents. Please Check the Attached .pdf below for more details. 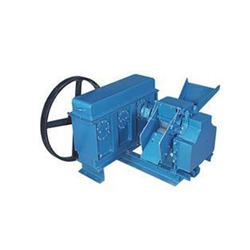 20 HP Sugarcane Crusher is made keeping in mind the upcoming demand of farmer. Specific design of a side plate makes the assembly easier. The roller is made of a specific grade cast iron to give long life. All the gears are covered, which helps in minimizing the accidents. 25 HP Sugarcane Crusher is made keeping in mind the upcoming demand of farmer. Specific design of a side plate makes the assembly easier. The roller is made of a specific grade cast iron to give long life. All the gears are covered, which helps in minimizing the accidents. 5 HP Sugarcane Crusher is made keeping in mind the upcoming demand of farmer. Specific design of a side plate makes the assembly easier. The roller is made of a specific grade cast iron to give long life. All the gears are covered, which helps in minimizing the accidents. 30 HP Sugarcane Crusher is made keeping in mind the upcoming demand of farmer. Specific design of a side plate makes the assembly easier. The roller is made of a specific grade cast iron to give long life. All the gears are covered, which helps in minimizing the accidents. 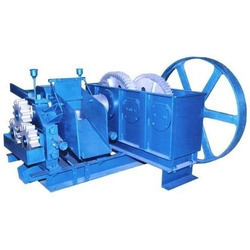 15 HP Sugarcane Crusher is made keeping in mind the upcoming demand of farmer. Specific design of a side plate makes the assembly easier. The roller is made of a specific grade cast iron to give long life. All the gears are covered, which helps in minimizing the accidents.